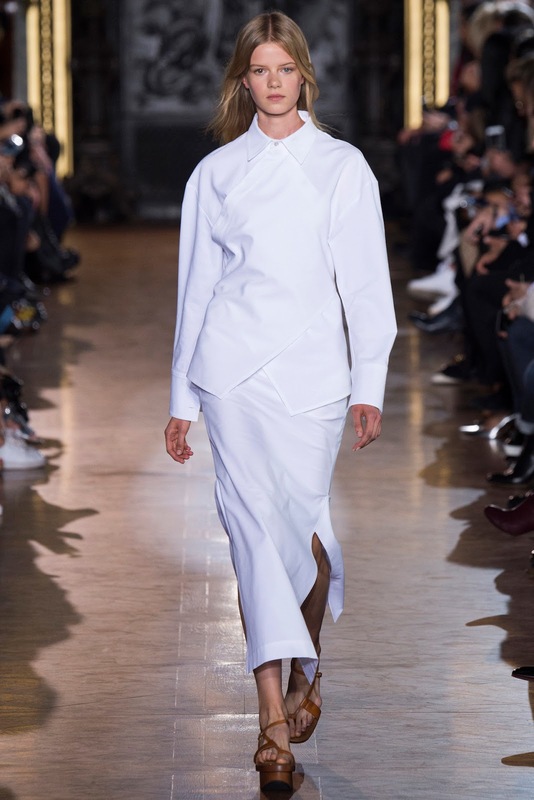 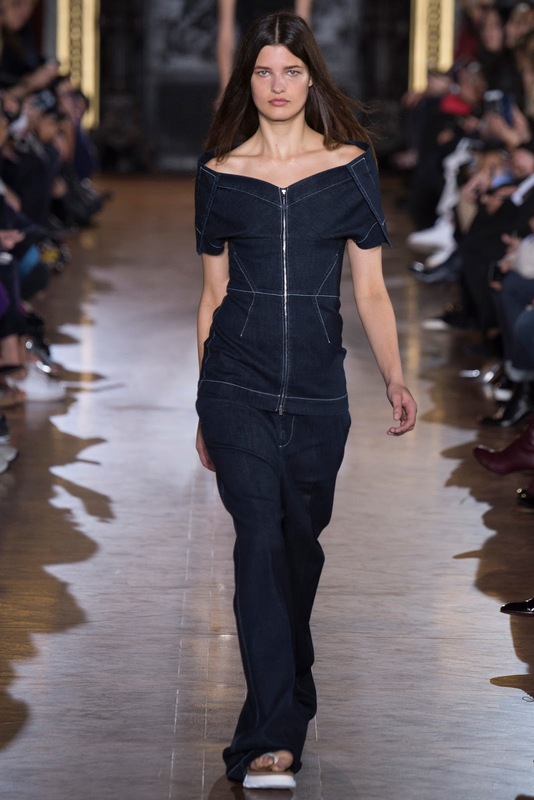 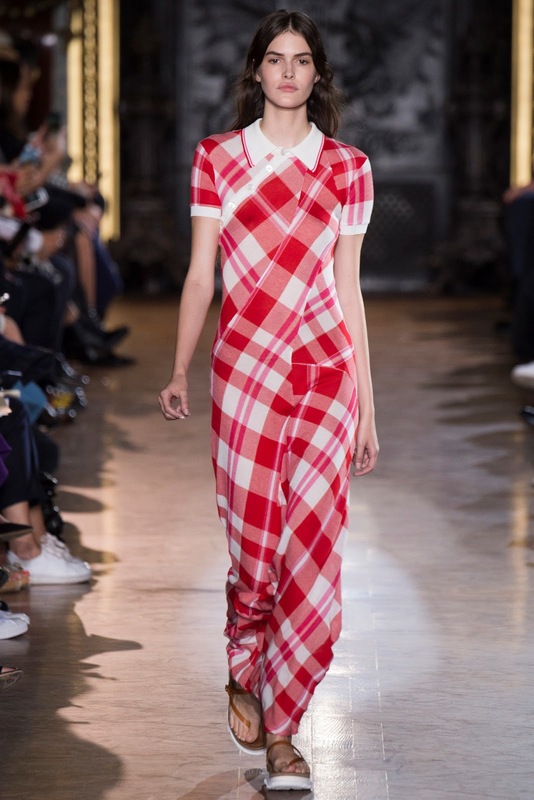 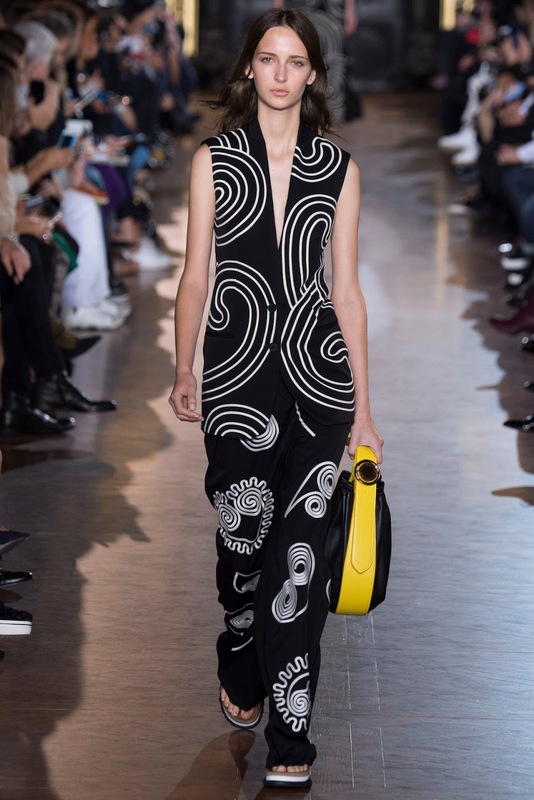 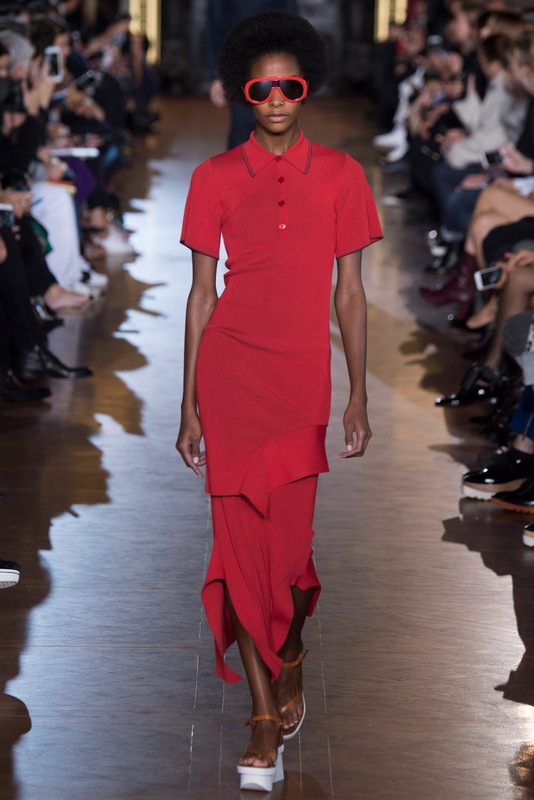 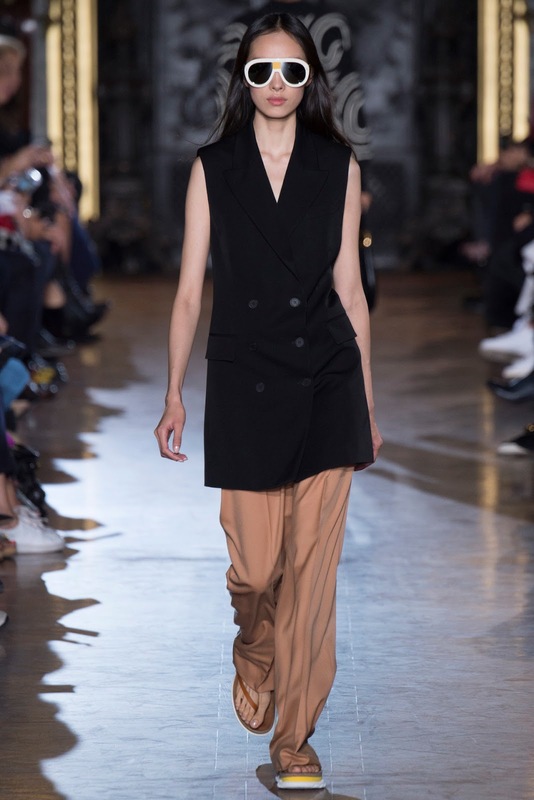 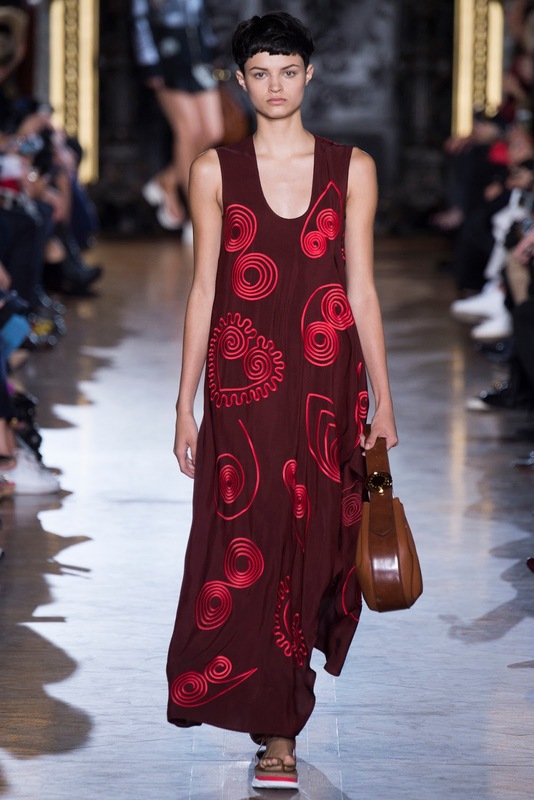 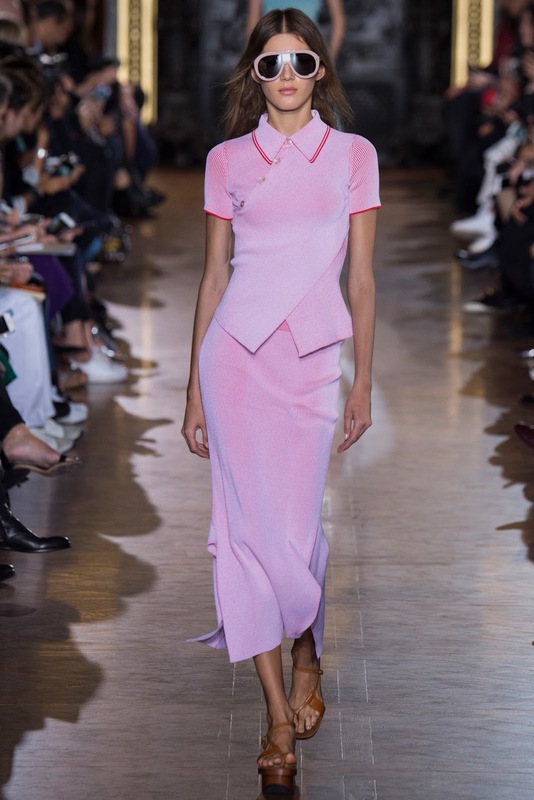 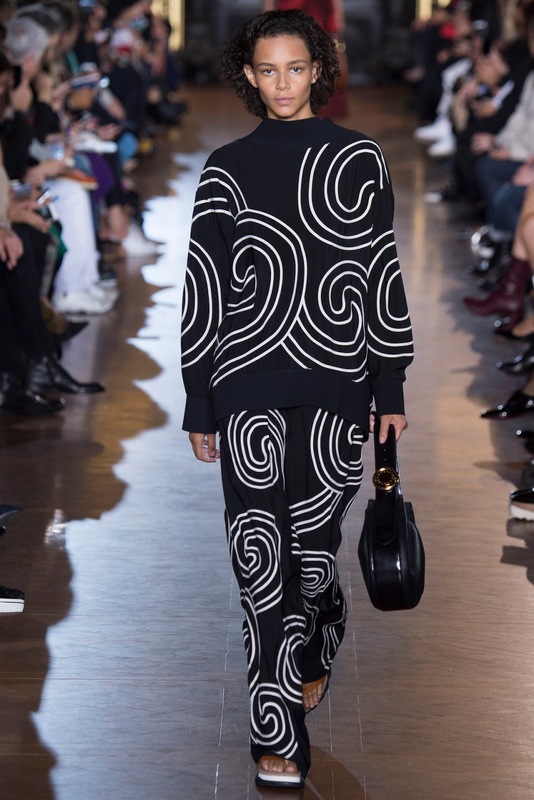 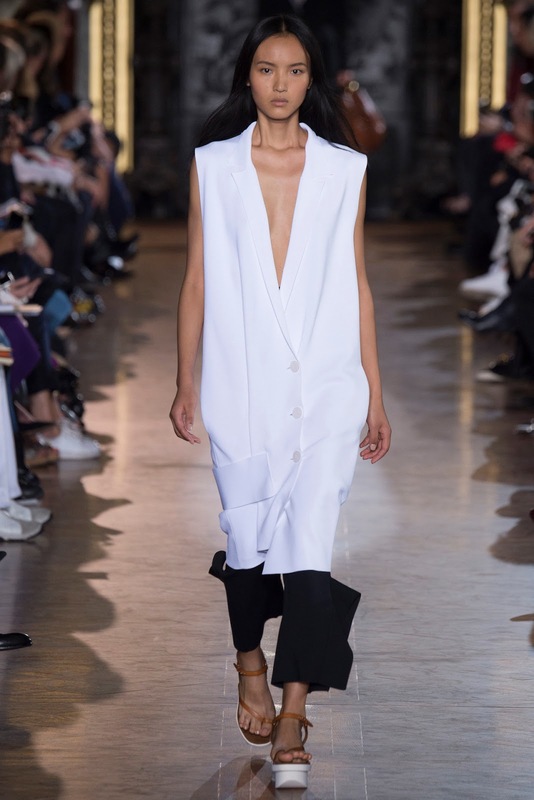 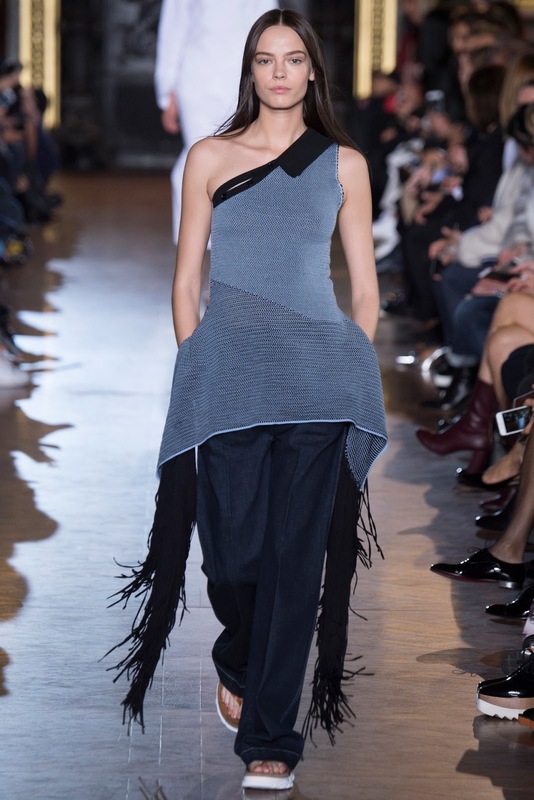 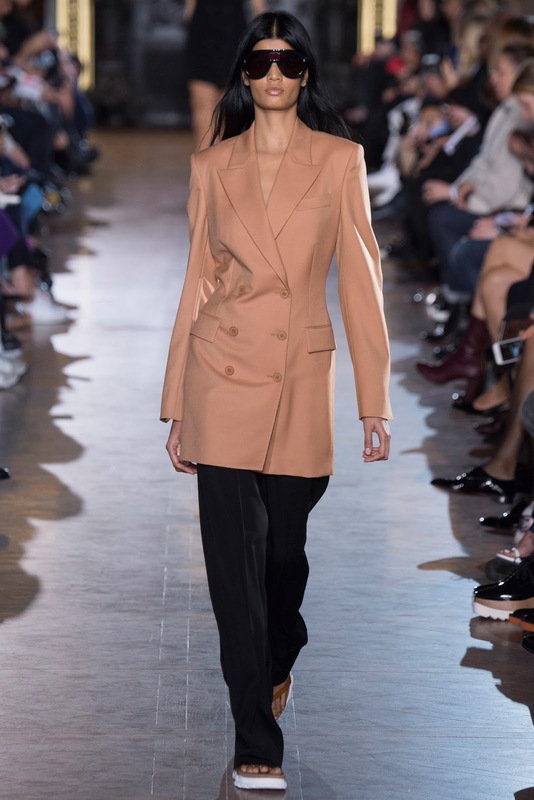 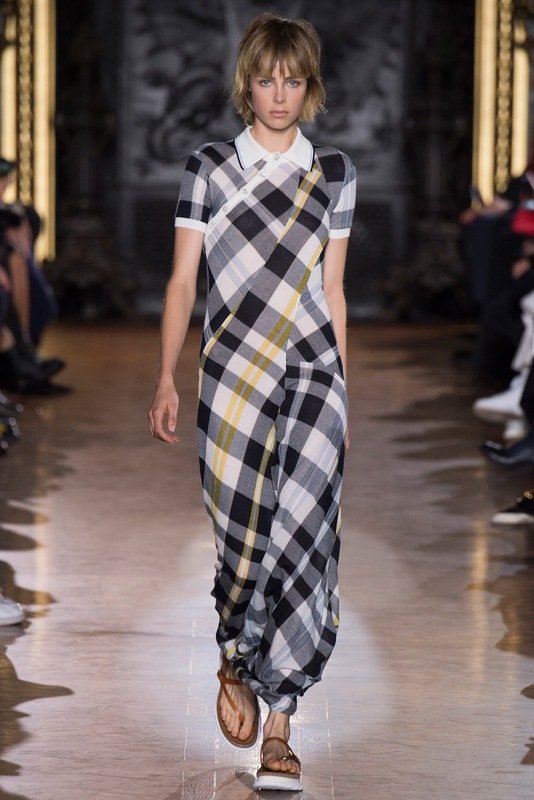 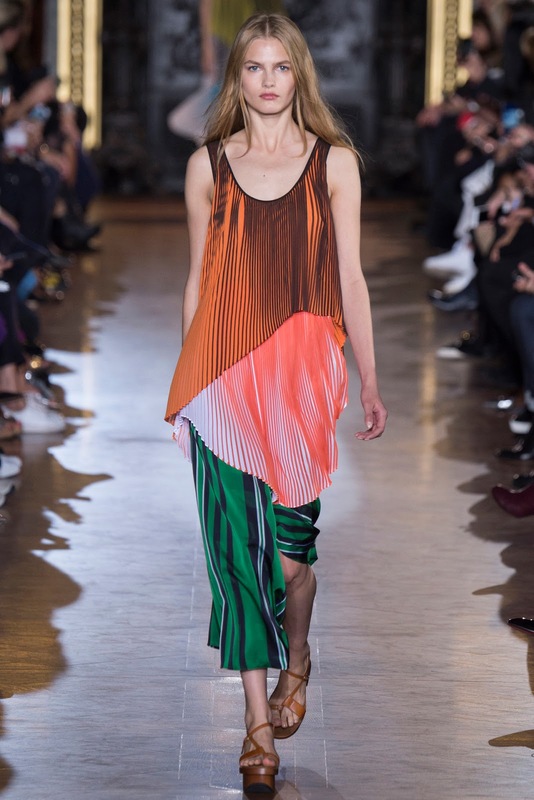 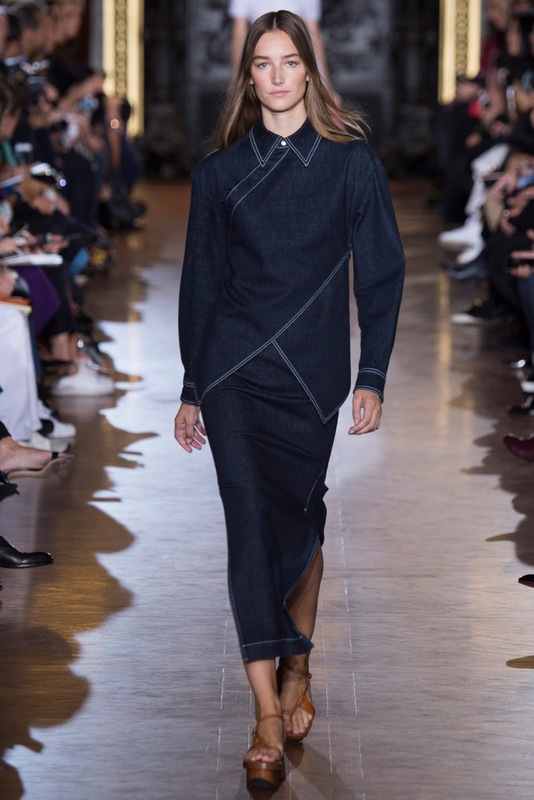 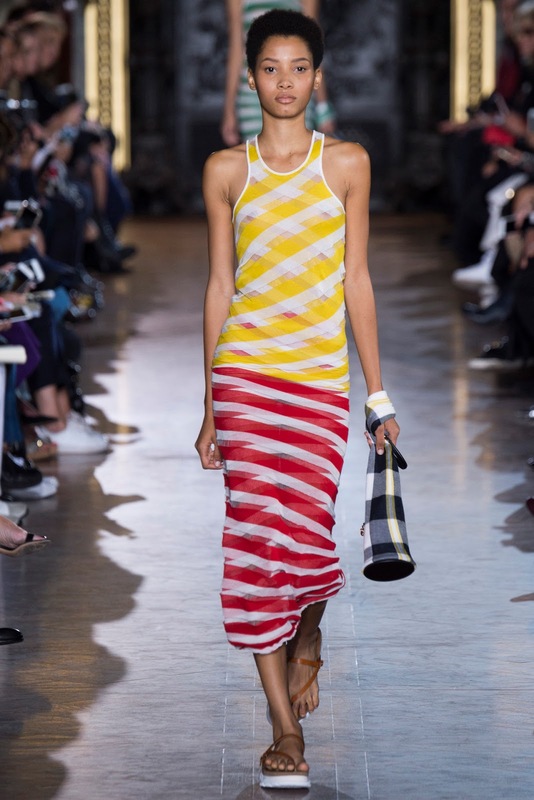 stella mccartney spring / summer 2016 paris | visual optimism; fashion editorials, shows, campaigns & more! 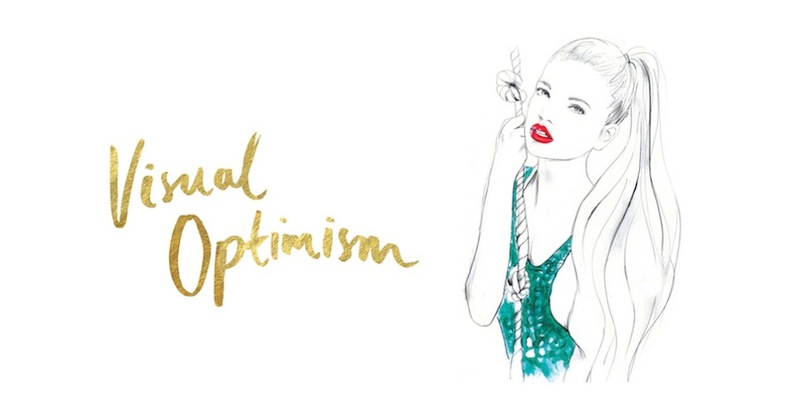 The end is glorious, the rest not so much. 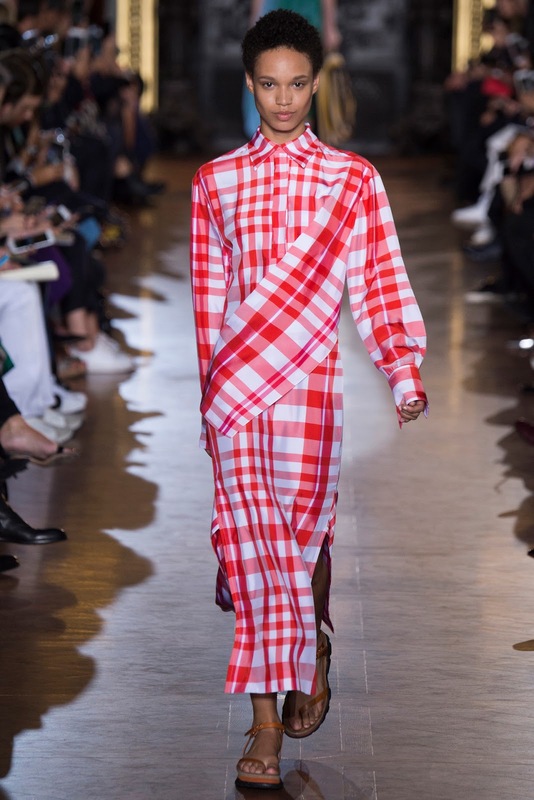 A little bit of everything, kitchen tablecloths, copies of Issey Miyake, disatrous pieces, etc.